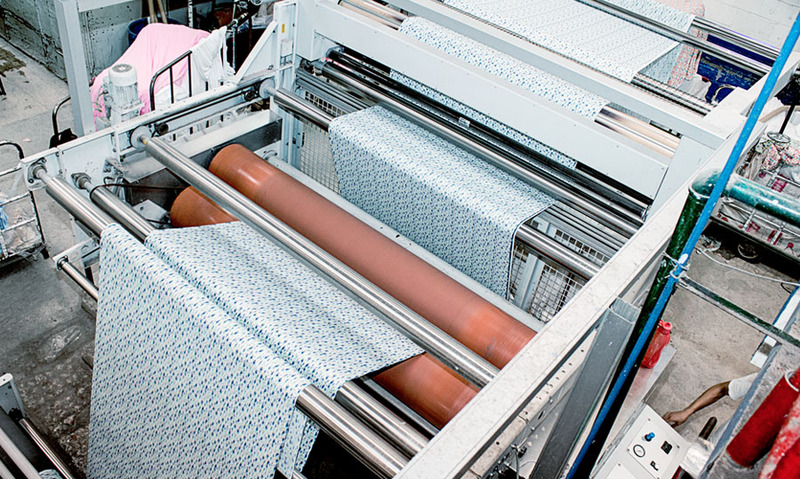 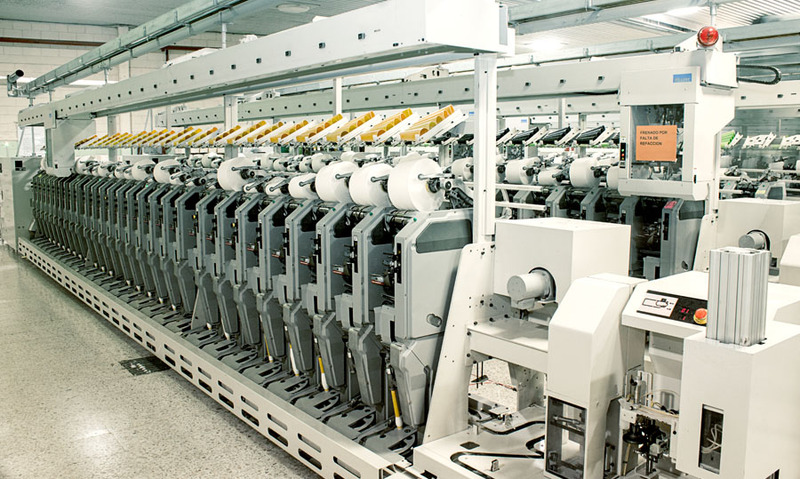 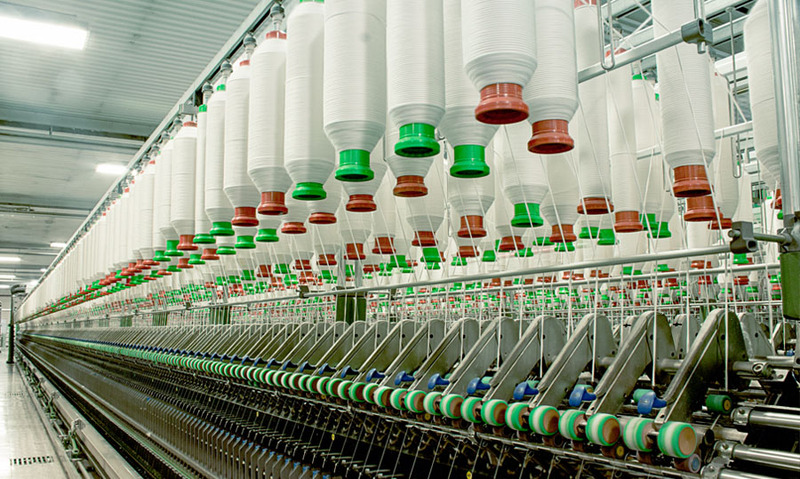 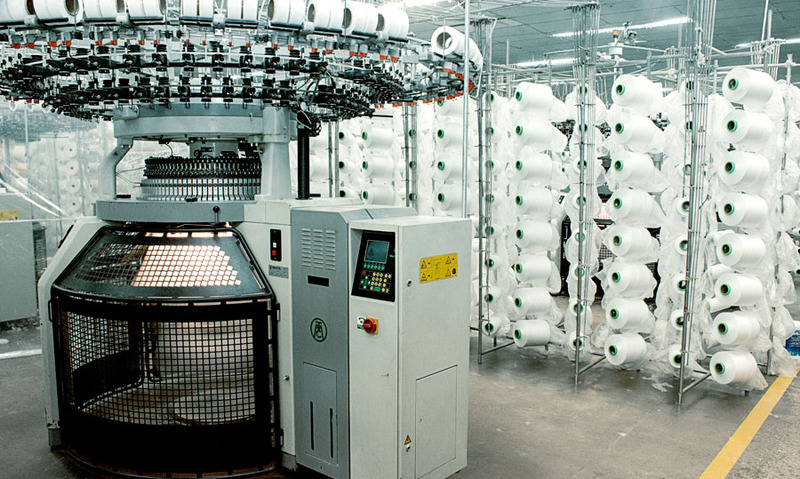 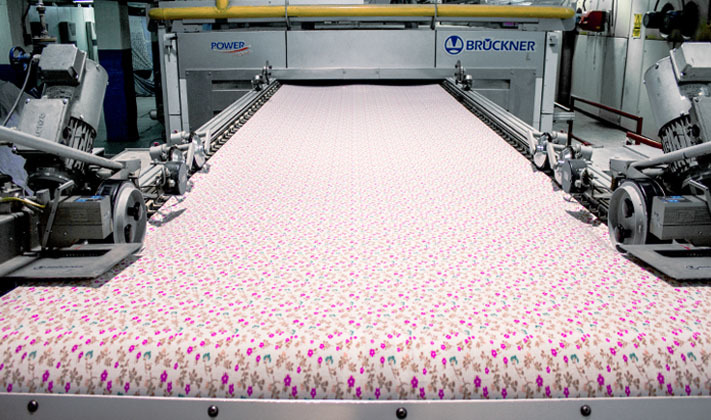 State-of-the-art machinery and technology that meet the highest quality standards. 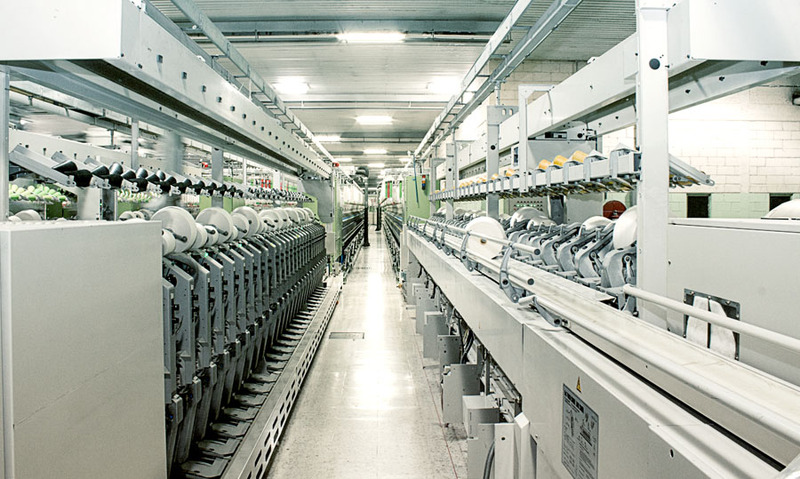 Our infrastructure includes state-of-the-art technology and highly-qualified personnel, which means we can satisfy our customers’ needs 100% and meet the most stringent worldwide quality controls. 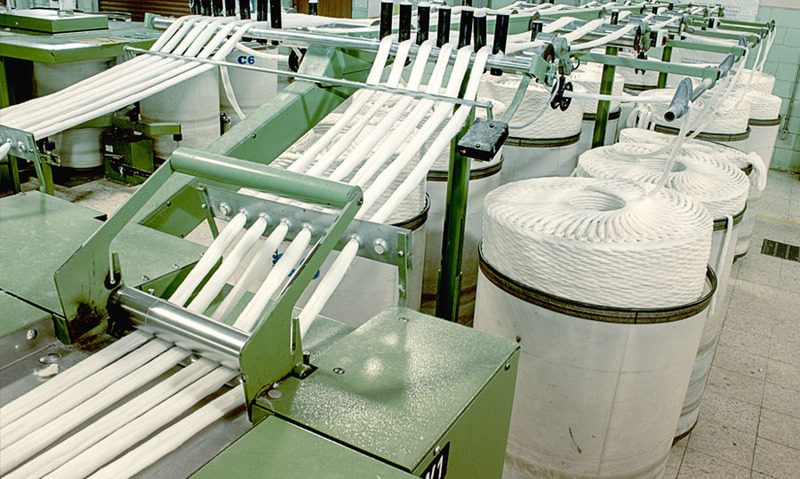 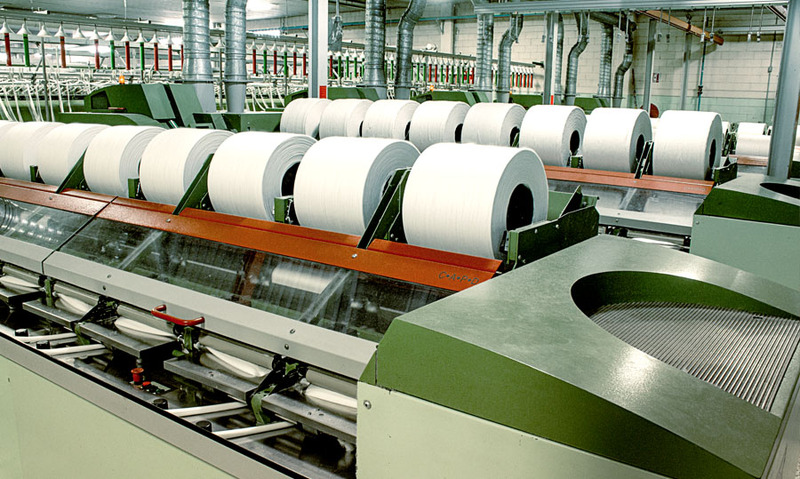 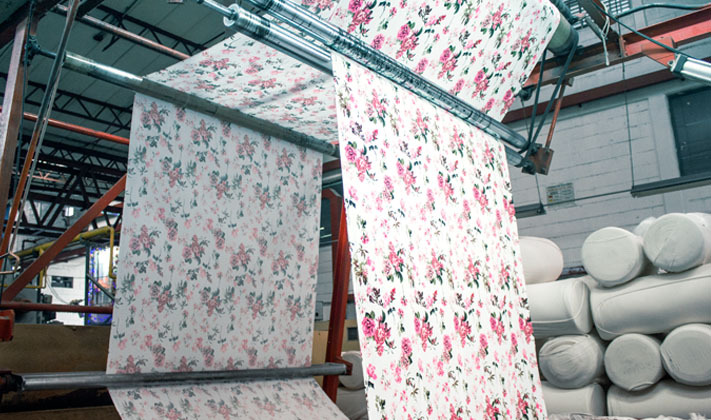 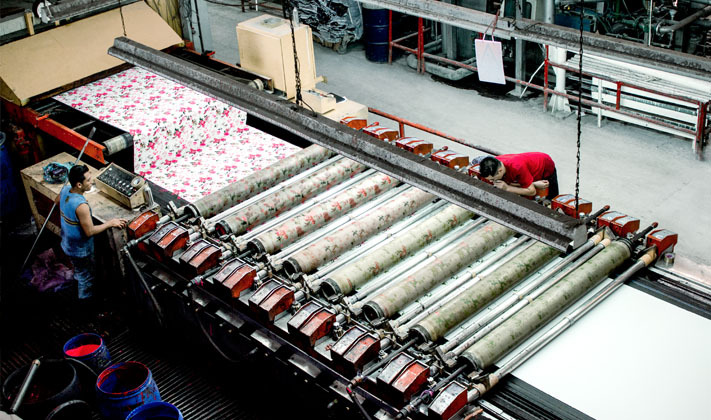 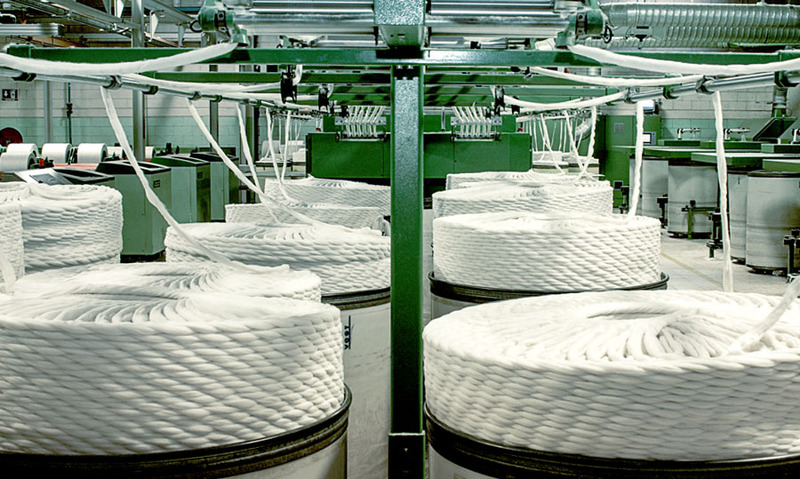 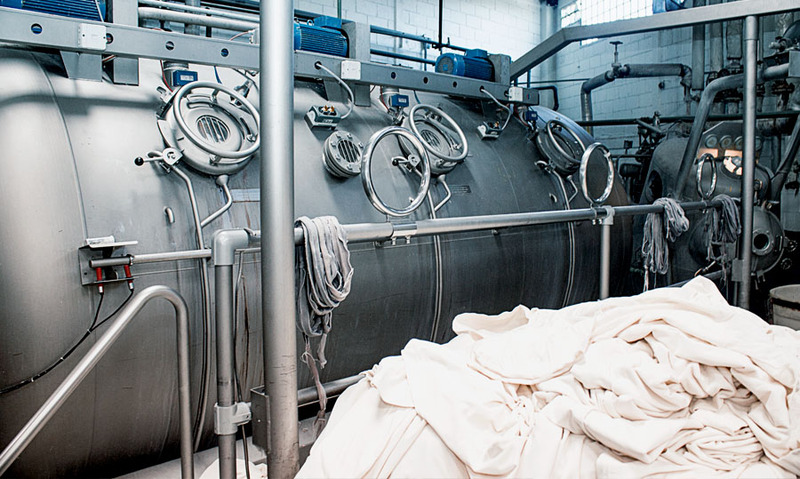 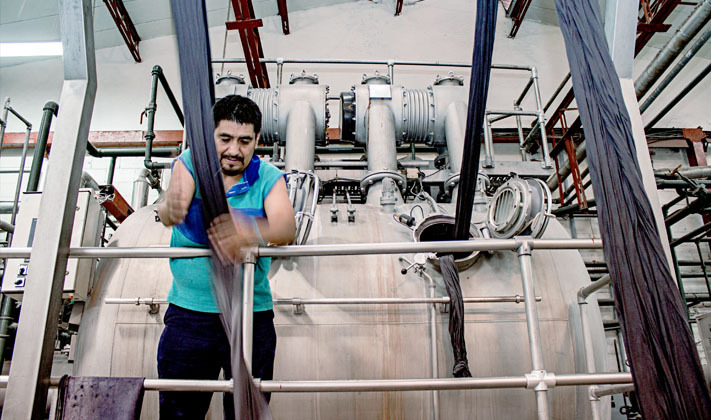 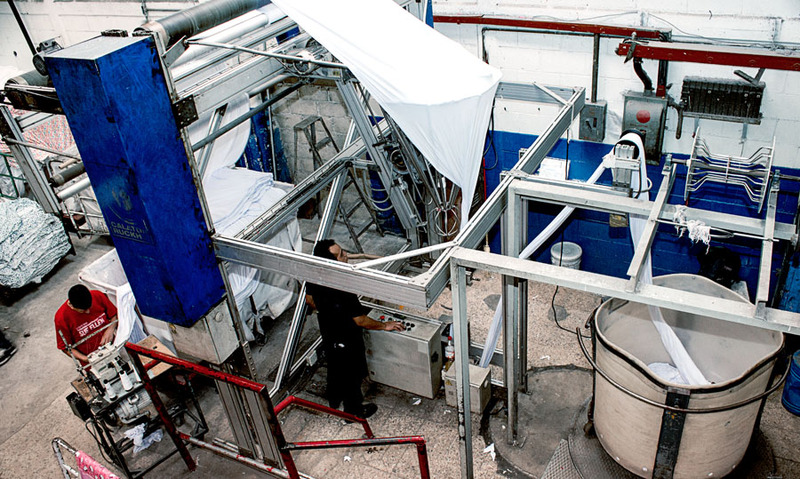 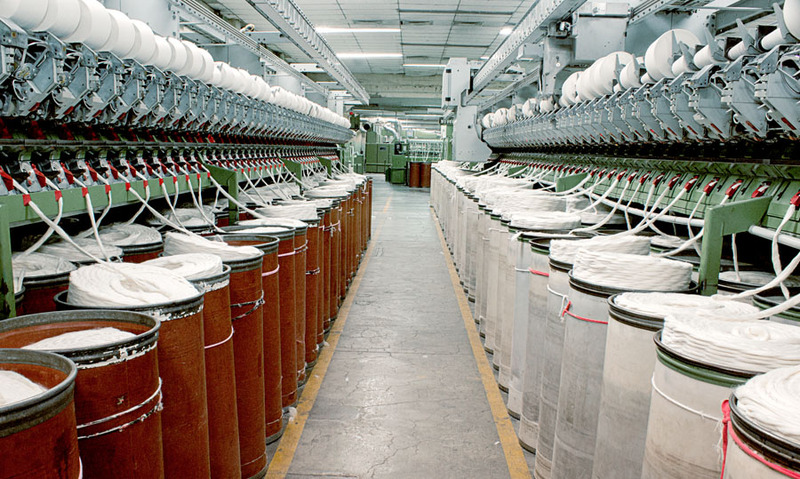 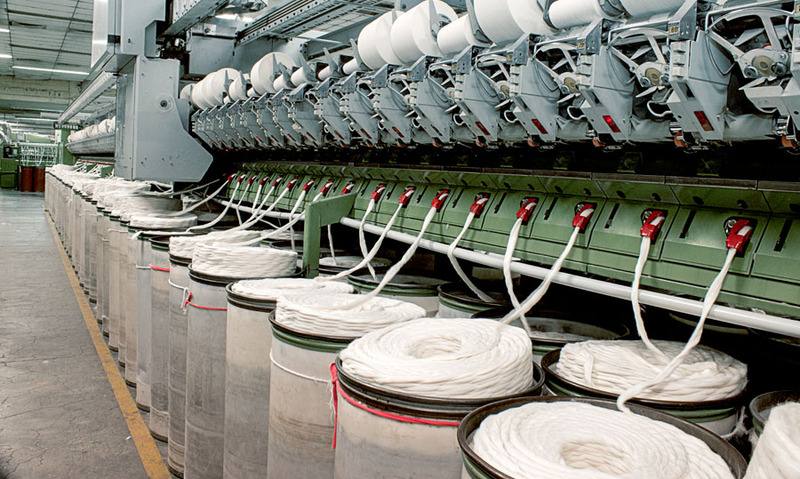 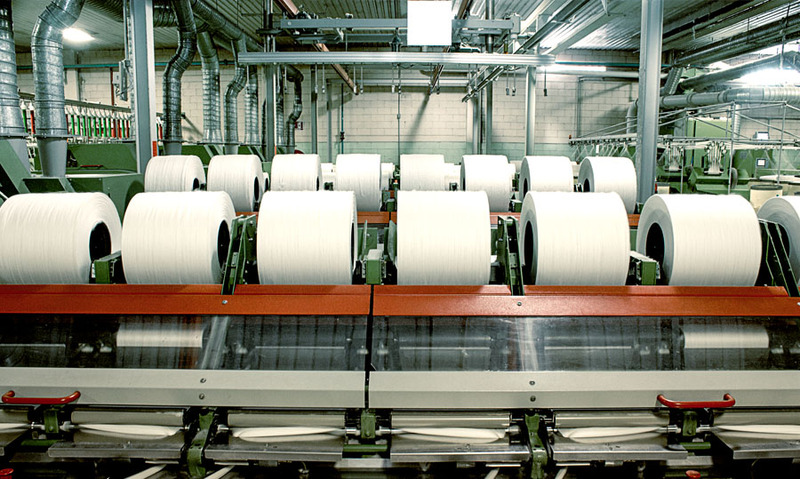 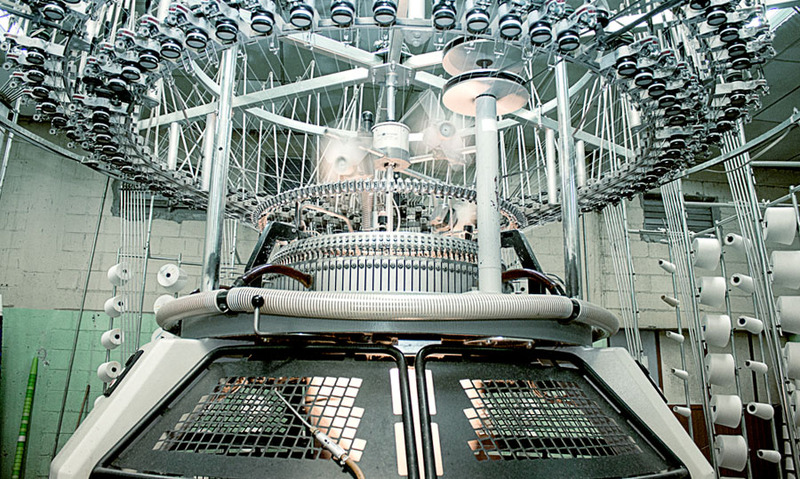 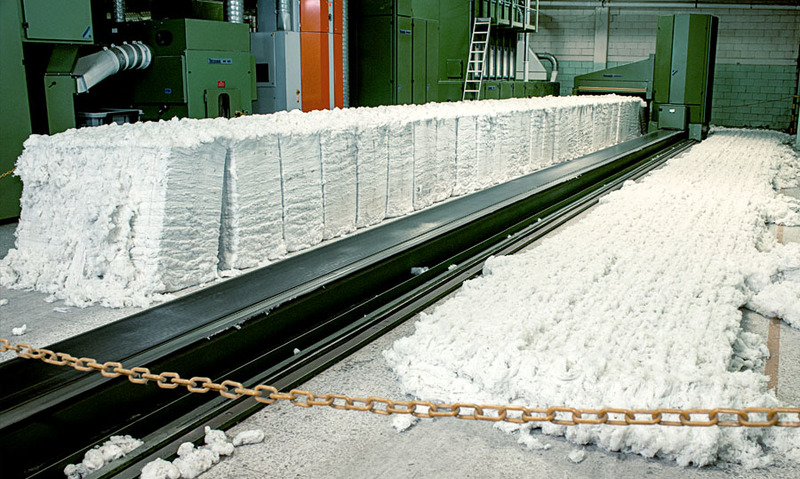 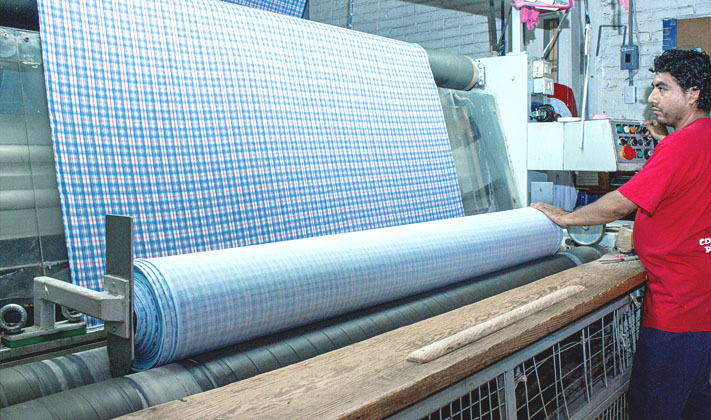 To ensure the manufacture of our products meets the highest standards, our machinery is renewed every 5 years. 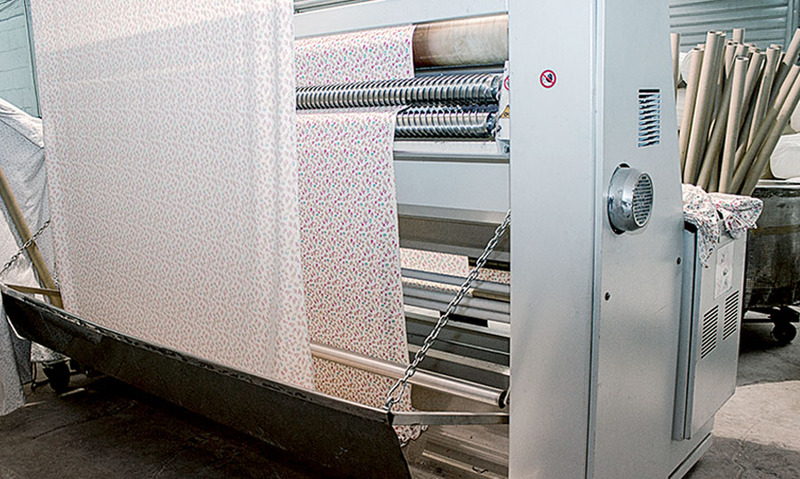 This not only arms us with processes of the latest technology, it makes Windsor an ecological and sociably responsible firm.